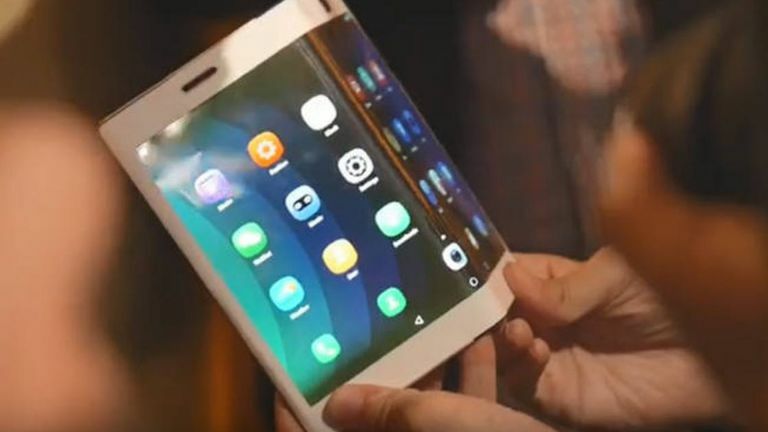 As Xiaomi has unveiled its killer plan to launch a foldable device, Samsung also doesn’t want to be a loser in the game and probably that’s why they are also working on a foldable device dubbed as Samsung F! LG is not far behind in the race. Some rumors suggest a similar plan of LG where it’s working on a device that can be folded into a 5-inch phone from a 7-inch tab like device. 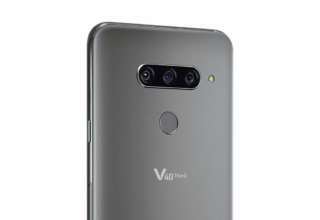 Well, it’s still not confirmed that LG is going to release this device in MWC this year in Barcelona but as rumors suggest something is cooking up there in the LG incubation center and the company has kept its mouth mum while the whole world is waiting whether LG will take on Samsung and Xiaomi by launching a foldable device or not. 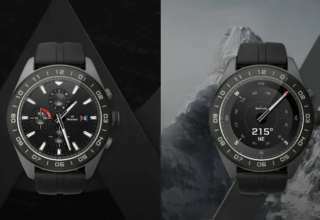 A few days ago, a bezel-less display that was being considered as LG G8 had taken the world by storm and many experts are still finding the missing clue behind the motor sliding functions of the device. Someone of them has raised the formula of having a foldable device again in between. We are expecting that LG will make the devices unlocked for users so that users can make it as their own device with unlimited possibilities. If you already have a device and don’t know the process of unlocking, follow the instruction of how to unlock an LG phone or you can try the process of Android device manager unlock. Samsung announced that they had been working on a project of the foldable device last year and a few days ago, they confirmed that the device would carry two batteries of 2200 mAh each. With the help of Samsung’s own flex infinite display, they are achieving it. But in the case of Xiaomi and LG, we are still in the fog of confusion and only expert’s analysis of the leaked renders and rumors directing us. 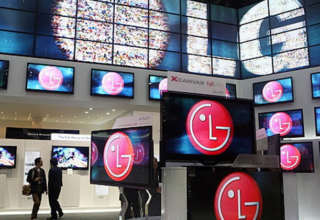 Catch up with us for more info and update of LG’s new foldable device. Stay tuned.